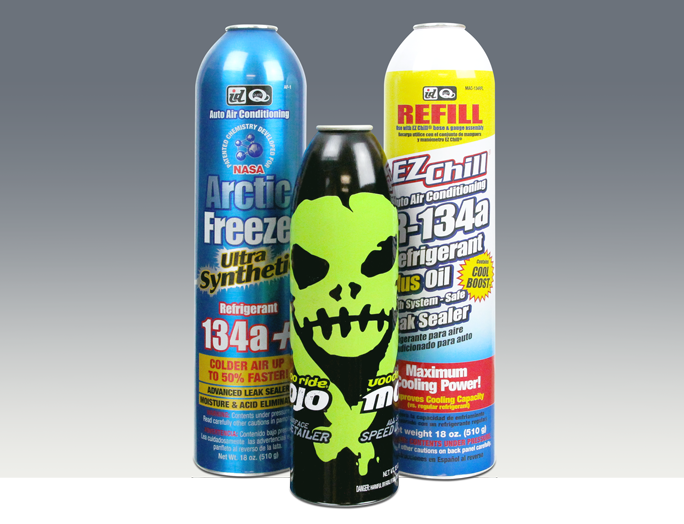 CCL Container’s aluminum packaging delivers both performance and brand distinction to many fuel additives, specialty cleansers, polishes and a whole host of products for the automotive-care aftermarket as well as industrial applications. Click here to learn about our Large Diameter containers. CCL Container’s aluminum packaging solutions are lightweight, easily recycled and can be configured to accommodate most caustic materials and harsh chemicals.